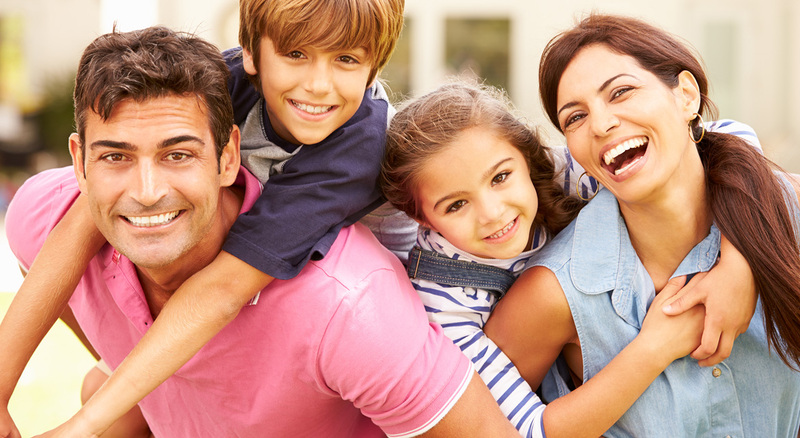 We all look forward to providing compassionate expert care to you and your family. Diane Kungis has been at the office for many years and offers expert help for all of your scheduling and financial needs. In her spare time she enjoys being with family and spending time with her new puppy. Carrie has been with the practice for many years. She offers kind caring support to Dr. Stagers while you are having your dental procedure completed. Carrie enjoys spending time with her young child, her dog and her cat. Diane Cheney has been with the practice for the last 6 years providing excellent compassionate dental care. In her spare time she enjoys hiking, biking and spending time with her family. Anna joined the practice after graduating from Vermont Technical College. She is currently in the Vermont National Air Guard and enjoys spending time exercising her dog Jax.